NABS is pleased to announce that we have selected an arch to name in honor of the memory of long-time member and SPAN publisher, Norm Self, who passed away earlier this year. 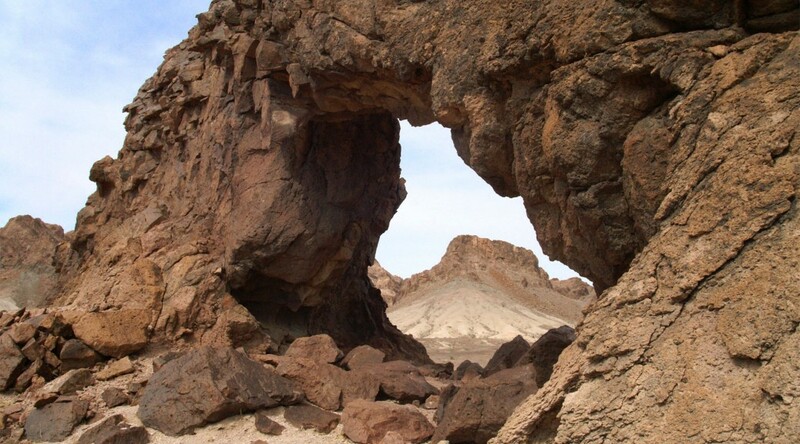 Norm and his wife, Linda, lived in El Centro, CA for many years and Norm delighted in taking numerous friends out to see the arches on “Three-Arch Hill” in Gavilan Wash west of Picacho State Recreation Area in eastern Imperial County, CA. 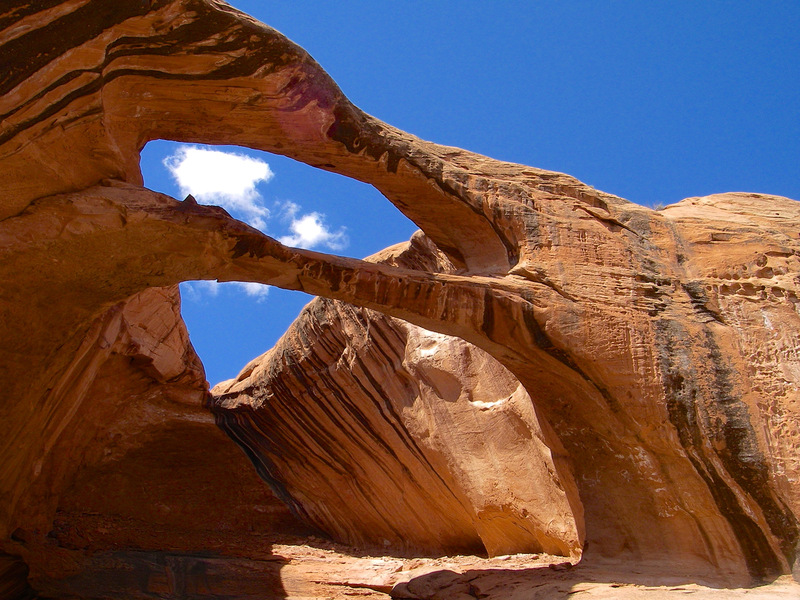 This area had special meaning to Norm and Linda and that played a role in selecting one of these arches to honor Norm. 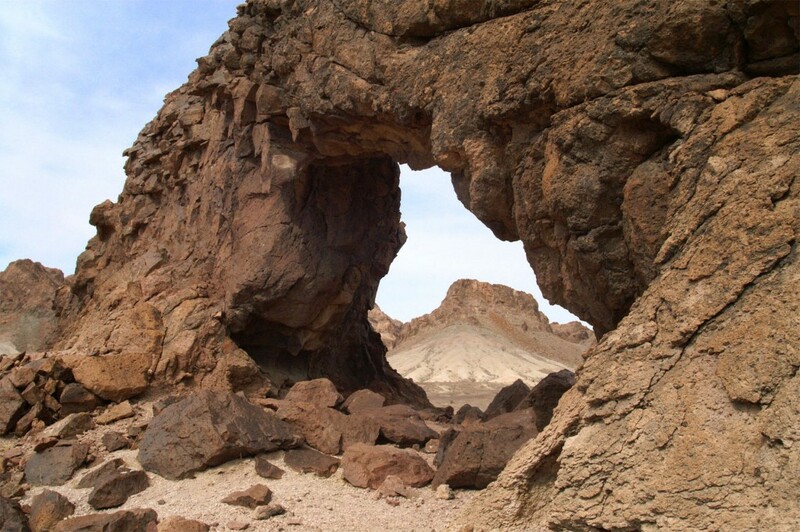 The three arches located there have been unofficially referred to as Hag’s Tooth (CA-146), Gavilan Wash Arch (CA-145), and Eye of the Hawk (CA-144). “Hag’s Tooth” was aptly used for obvious reasons, and Gavilan Wash Arch was too small (5-foot span), so we chose Eye of the Hawk to honor Norm. 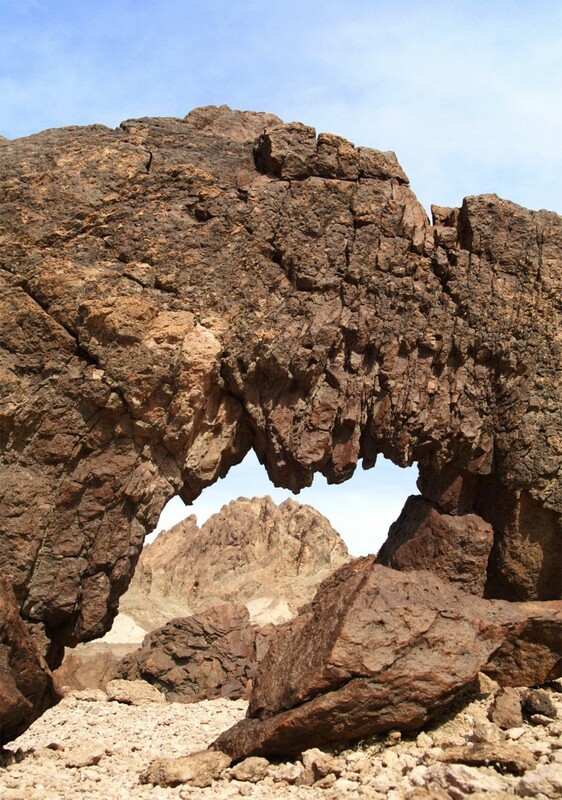 Therefore, California arch NABSQNO 11S-707583-3657511 will hereafter be referred to by NABS as Norm’s Stargazer Arch (“Stargazer” was Norm’s old CB handle). Eye of the Hawk (“Gavilan” is Spanish for “hawk”) will be retained as an alternate designation. 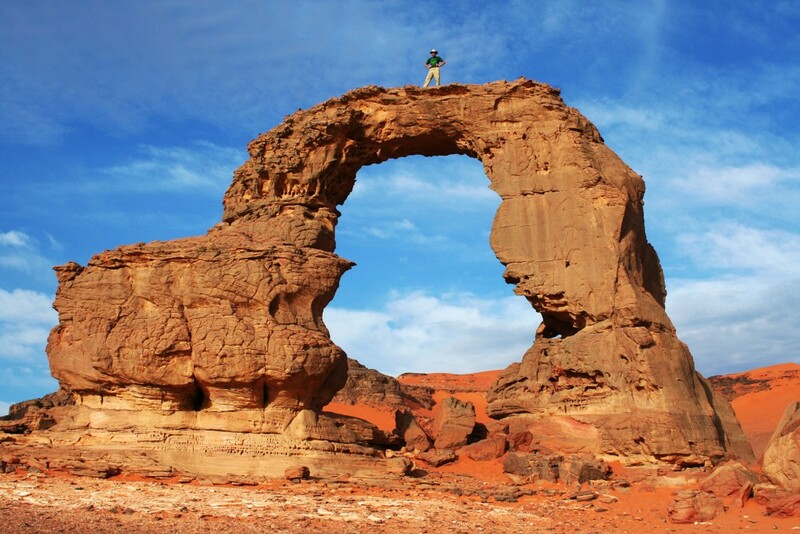 Of the three arches, Norm’s Stargazer Arch is the largest, northernmost, and highest elevation. 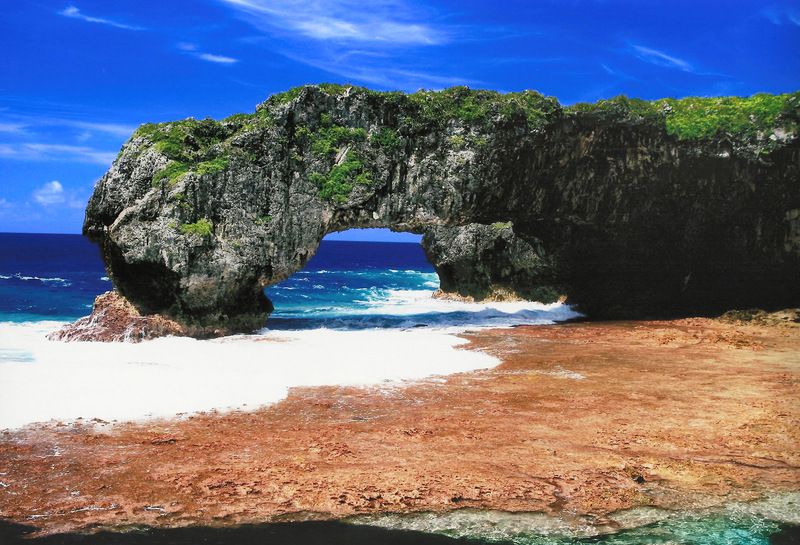 It has a span of 20 feet and a height of 7 feet. 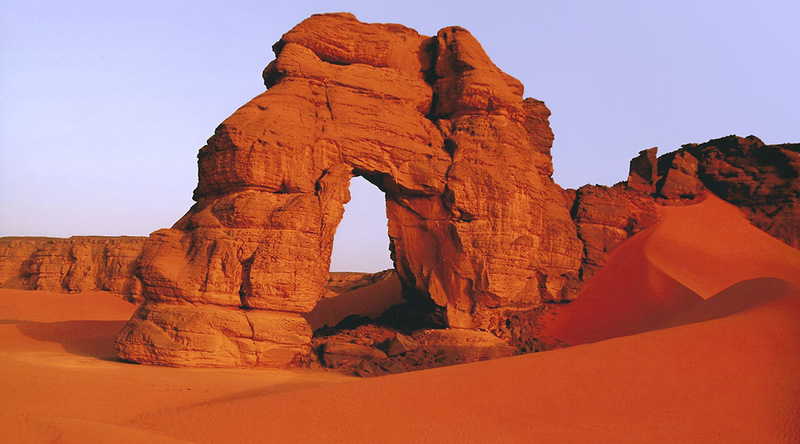 NABS is planning a visit to these arches at the end of our next Rally. 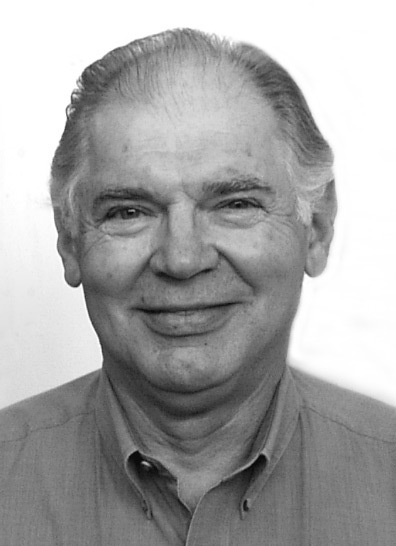 Norman L. Self, 80, formerly of El Centro, CA, passed away in Tucson, AZ, on Sunday, April 19, 2015, from complications of cancer. Norm was born in Salinas, CA, on October 23, 1934. He moved to El Centro with his mother, Laura, at the age of three. He attended Harding and McKinley Elementary Schools, Wilson Junior High and Central Union High. He continued to live in El Centro until he and his wife, Linda, moved to Tucson in 2011 to enjoy their retirement years together. He was a printer by trade. Beginning in 1953 he advanced from apprentice to journeyman printer with the Imperial Valley Press eventually becoming composing room foreman of the Brawley News, also owned by the IV Press, and later, foreman of the El Centro plant. 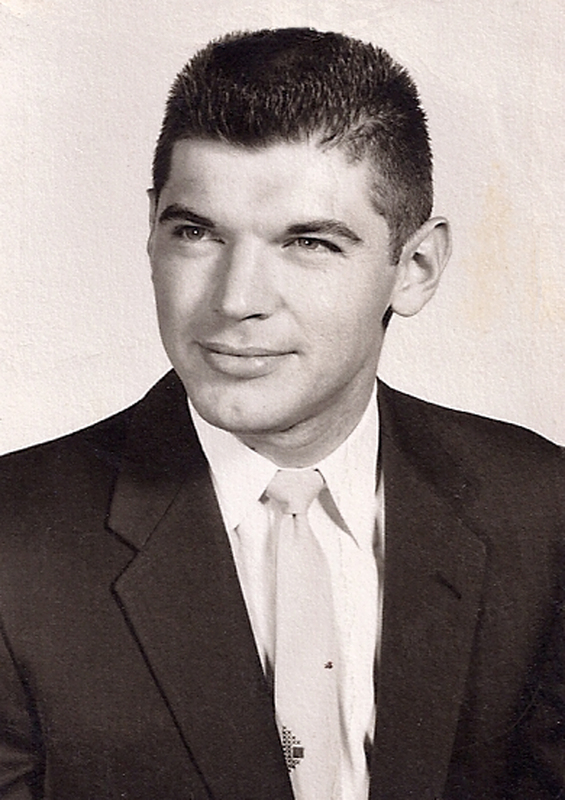 In 1963, Norm took a position as typesetter operating a Linotype machine at Imperial Printers in El Centro. In 1977 the owner, long-time Valley master printer Marvin (Barney) Wieben, Sr., retired and the company’s ownership was reorganized with Norm assuming the presidency of the corporation. Norm was a member of the El Centro Rotary Club and an avid supporter of the El Centro Chamber of Commerce. He served about 13 years on the Chamber board of directors and was instrumental in computerizing the chamber office. In addition to his love of music, he enjoyed sharing his knowledge of the night sky whenever he camped out under the stars. 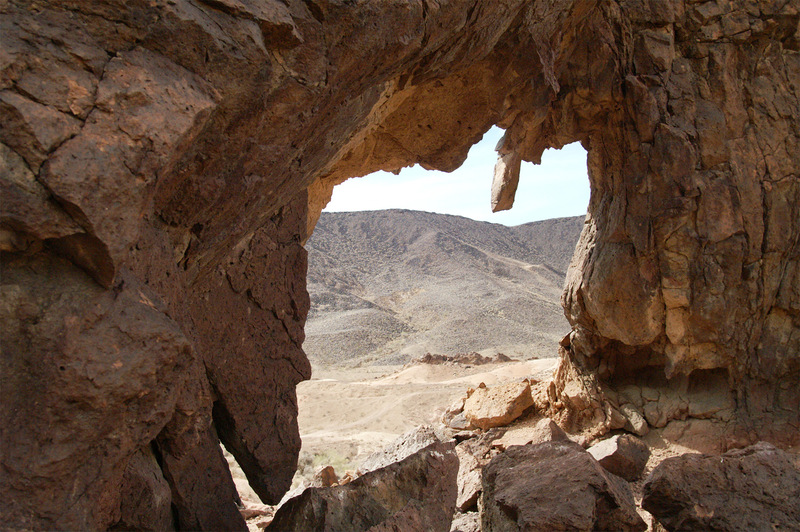 He was passionate about the marvels of the southwest desert areas and loved nothing more than introducing others to the history and natural wonders of that environment. Through his interest in photography combined with his appreciation of beautiful natural areas, he became an avid hiker and joined the Natural Arch and Bridge Society (NABS). Soon thereafter he volunteered to publish SPAN, the newsletter of NABS. Norm cherished the many friends he made through NABS and encouraged others to learn about and join this group. His first wife Patsy preceded Norman in death. He is survived by his loving wife Linda of Tucson, AZ; son John of San Diego, CA; stepdaughter, Jennifer and her husband, Kevin Murphy, of Amsterdam, NL. Should anyone wish to honor Norm’s memory, the family suggests the following: Peppi’s House, TMC Hospice, Tucson, AZ; Pioneers’ Park Museum, Imperial, CA; Imperial Valley Desert Museum, Ocotillo, CA. Norm used professional publishing software to transform NABS’ original xeroxed newsletter into a thing of beauty for 54 issues over a period of 13.5 years. 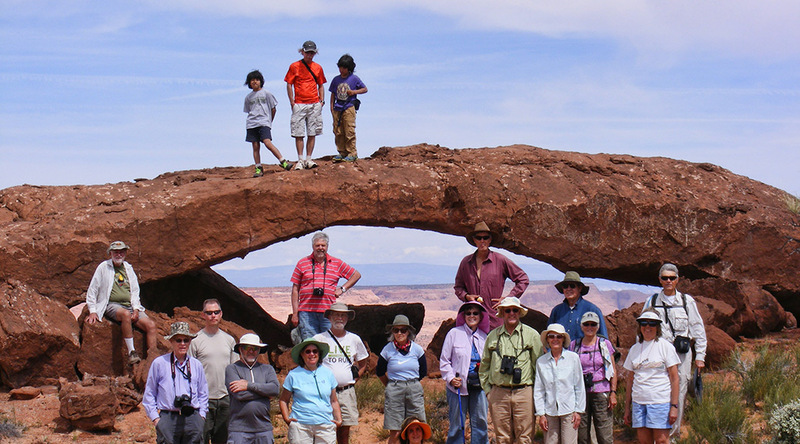 To honor and express appreciation to Norm, NABS made a three-foot-wide tribute photo/plaque, shown below, featuring Craig Shelley’s panoramic photo of Stevens Arch, which was Norm’s favorite arch hike.